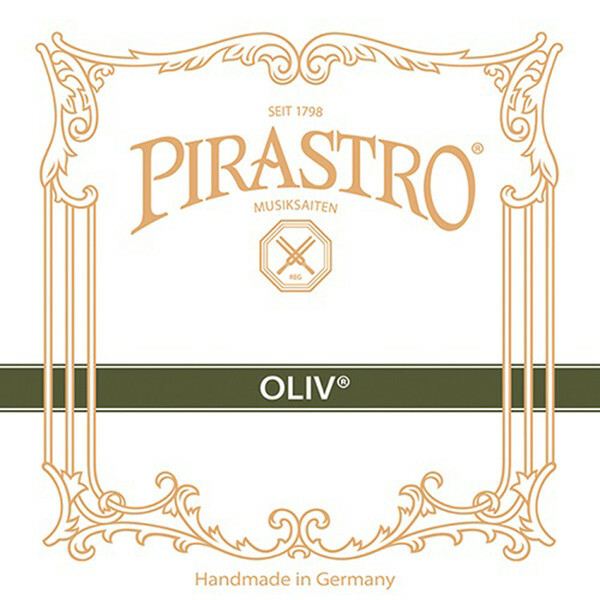 The Pirastro Oliv Violin A String features a diverse range and comfortable playability for the advanced musician. 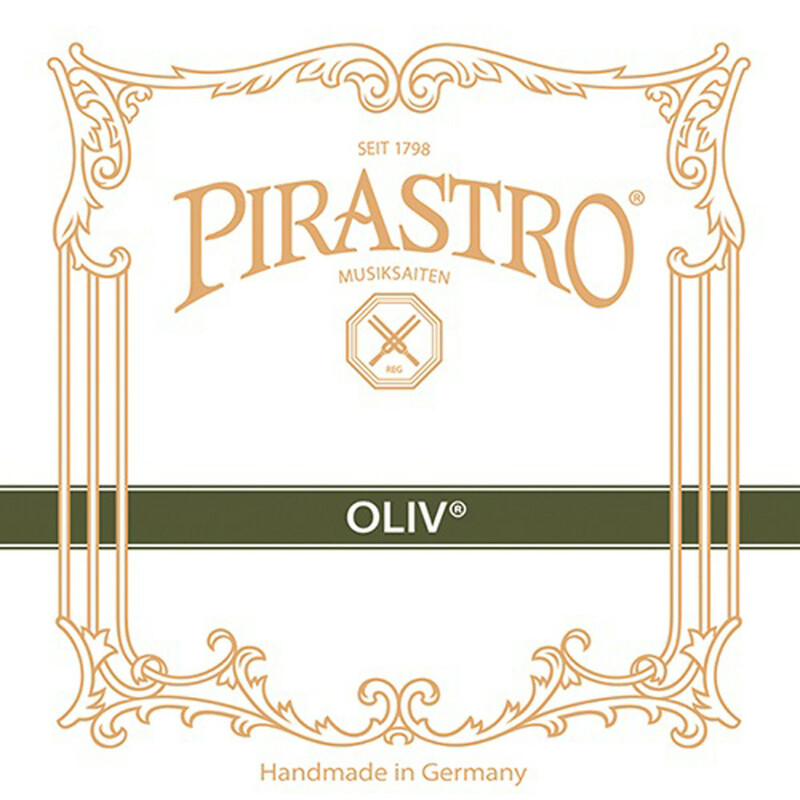 The string is hand crafted from sheep gut for an authentic sound with complex overtones. The aluminium winding adds a durable layer around the string's core for long lasting playability. This model's medium tension gauge has the optimum balance between a versatile sound and an expressive response. This string features a ball tailpiece end and is designed for full size violins.